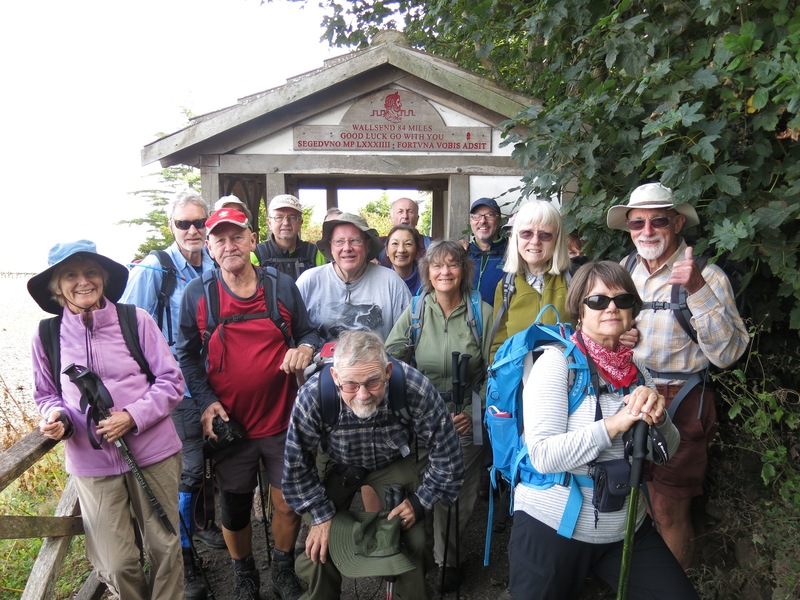 Hello and welcome to the Newport Outdoor Group. 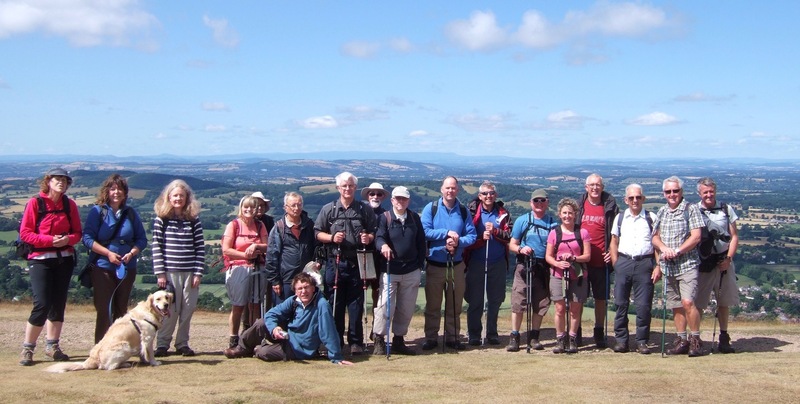 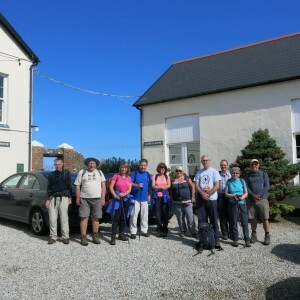 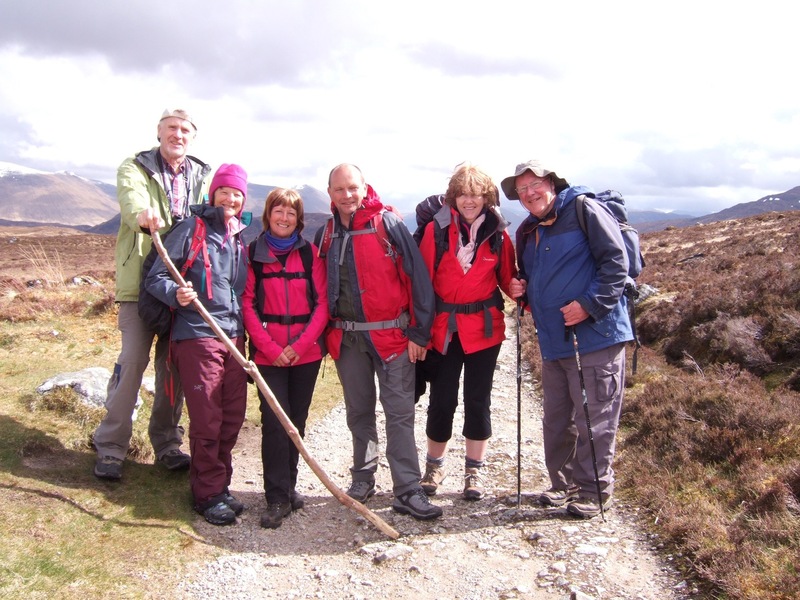 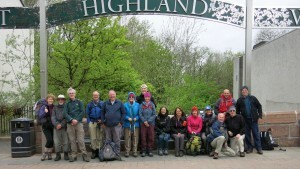 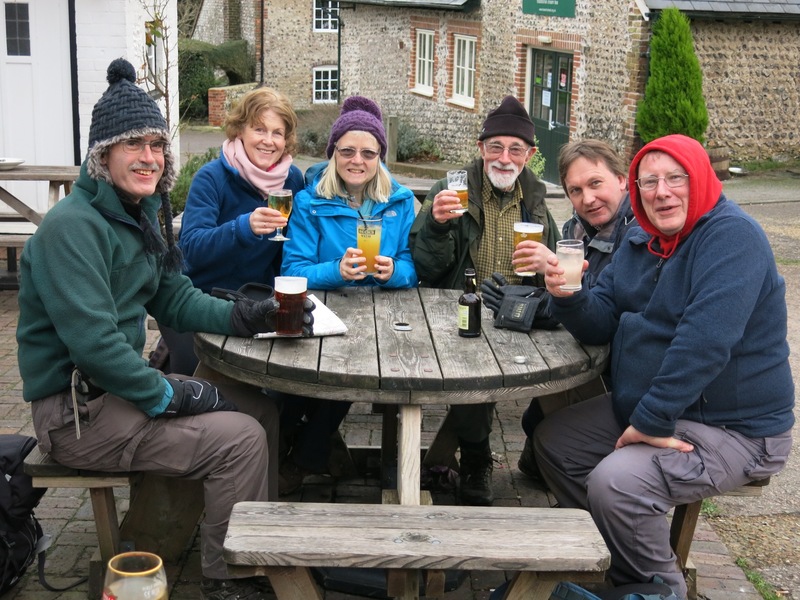 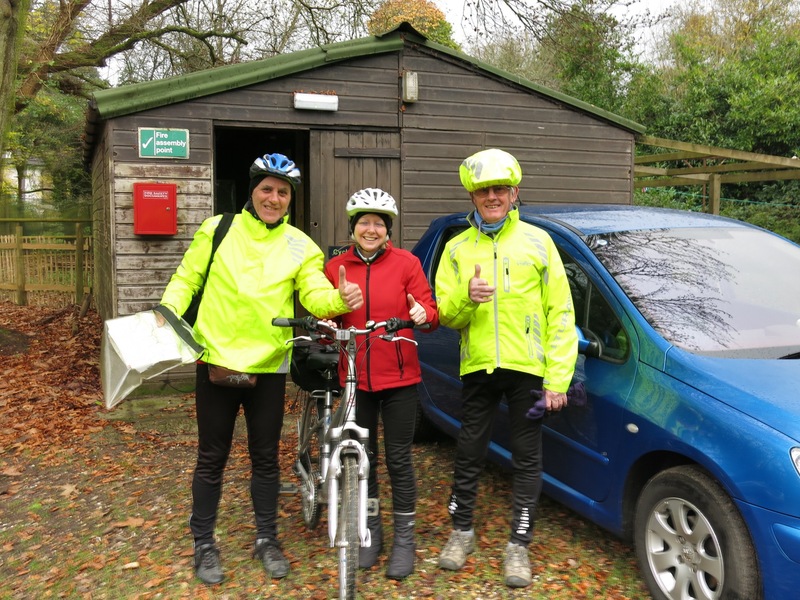 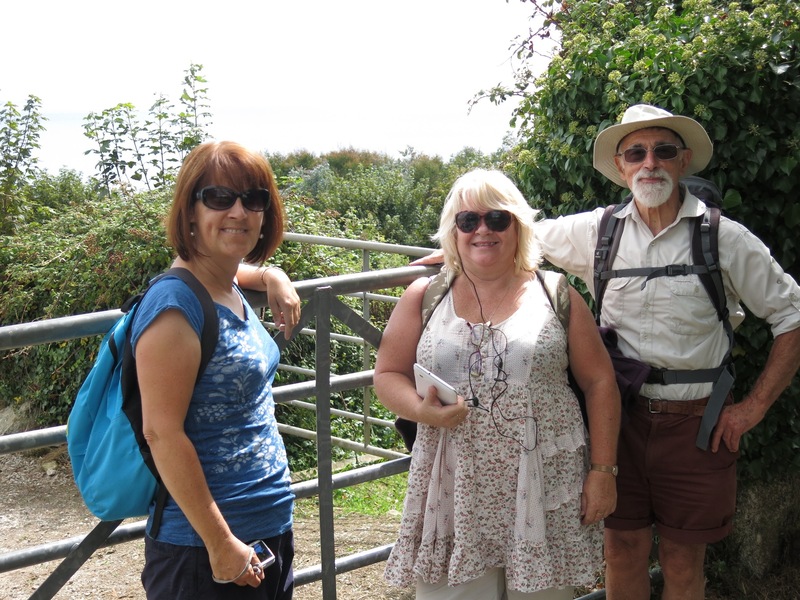 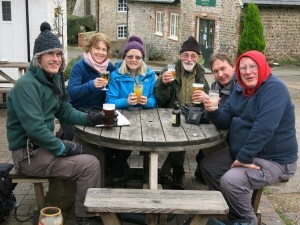 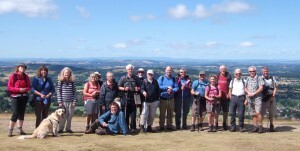 We are a friendly group that offers walks, cycling, social activities and weekends away to suit all ages and abilities. 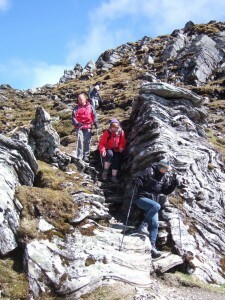 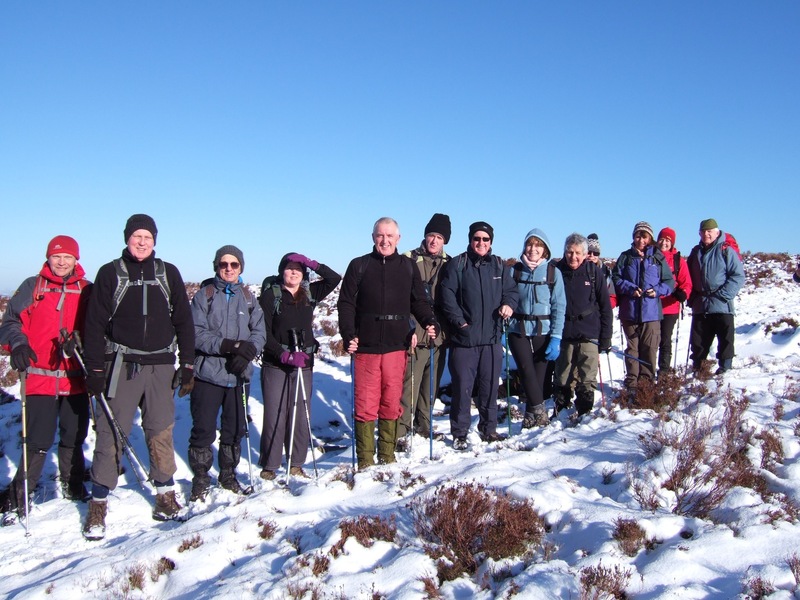 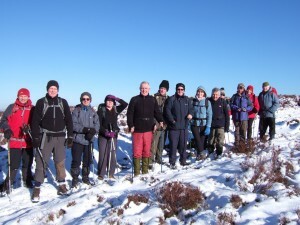 We offer about one walk a week in Summer and at least one a month in Winter as well as a variety of social activities. 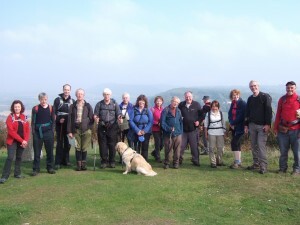 Walks vary from 3 miles to 10+ miles and take place on Monday evenings and some weekends. 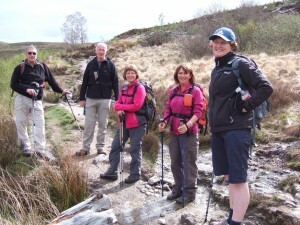 We also offer walking weekends away once a month. 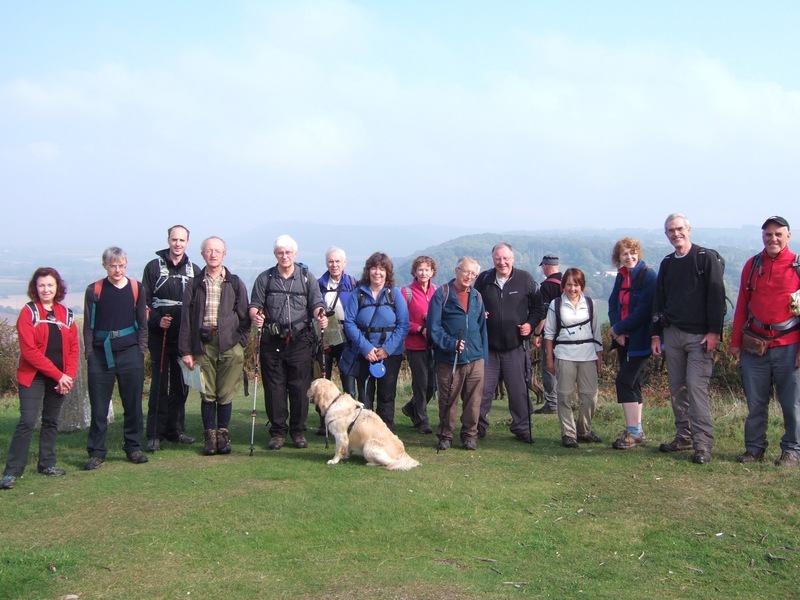 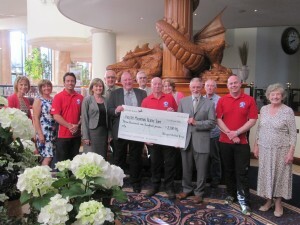 Formed in 1960, we are a group run by a voluntary committee of members and offer a wide programme of events. New members are very welcome.